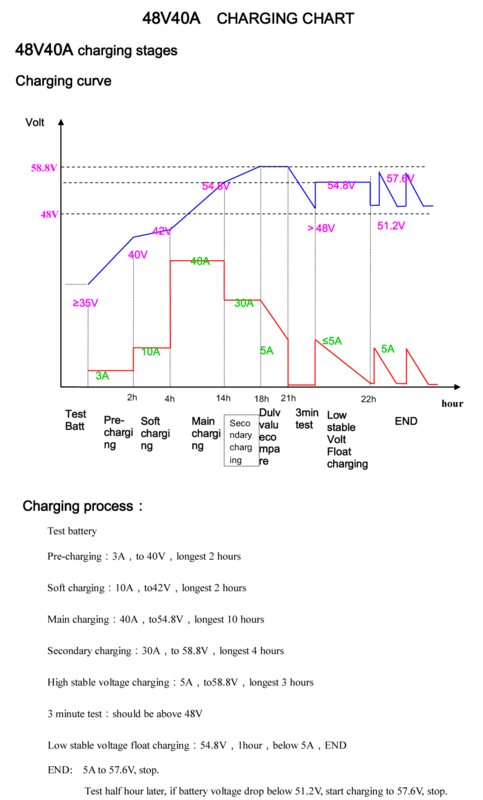 Reverse pulse charging technology (patented) desulphanates and revives deeply discharged batteries. 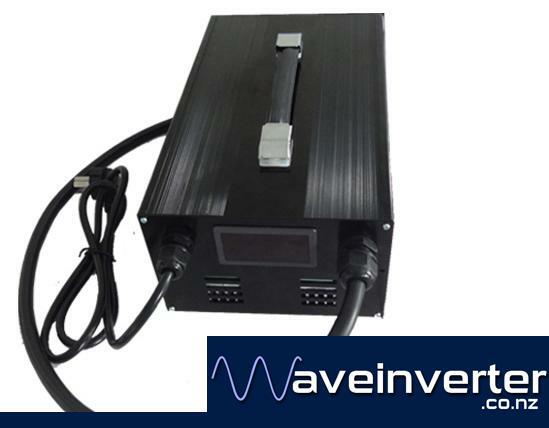 Suitable for 48v batteries between 160AH and 800AH. It can charge conventional Flooded Lead Acid, Calcium, VRLA & GEL batteries. It will charge for a few seconds and then for a few milliseconds pulse the current in the opposite direction.